Saint Mirren Football Club (commonly known by the shorter St. Mirren or by the nicknames; The Buddies and The Saints) is a Scottish professional football club based in Paisley, Renfrewshire. St. Mirren plays in the Scottish Premier League, having been promoted from the First Division since June 2005. 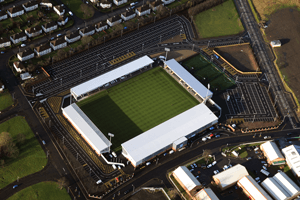 On the 15th of January 2009 St Mirren moved to their newly built stadium on Greenhill Road, Ferguslie Park, Paisley. 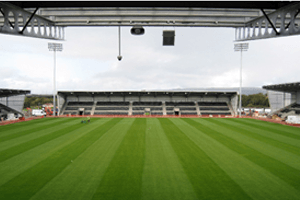 ‘The St. Mirren Stadium’ is equipped with 8000 seats. In this new stadium BARR Construction installed 3 BFC units from A.O. Smith. 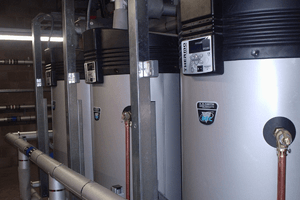 A BFC is a fully room-sealed condensing high-efficiency water heater. This powerful water heater is equipped with a ThermoControl for easy control and fault diagnosis. In addition it has a voltage-free contact for general fault indication to a Building Management System – making it ideal for a large building like this sports facility. CCDP in Westhill was the designer and specifier of the project. Airdale was the installation contractor. 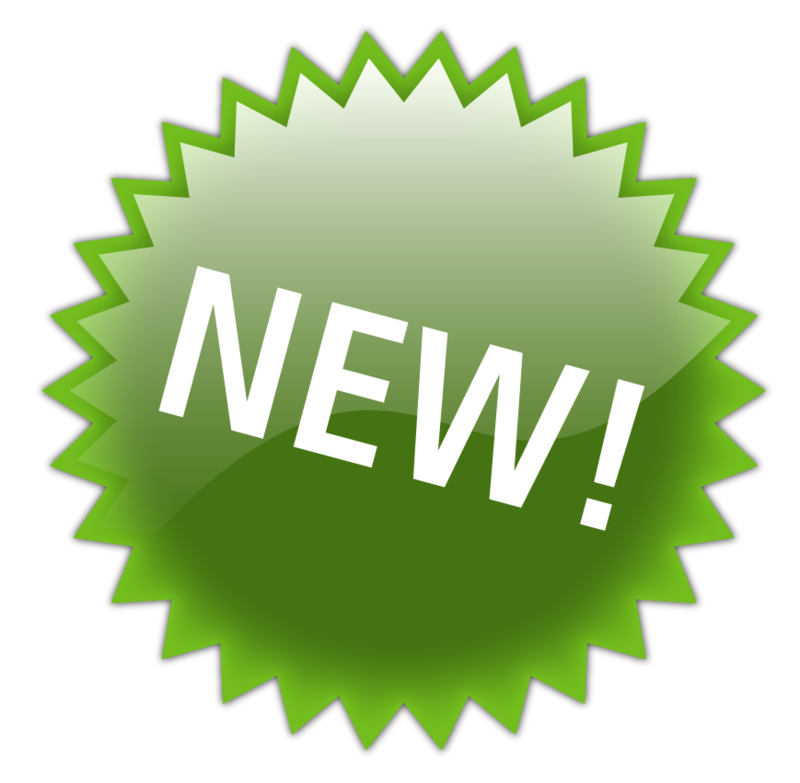 For more information on the BFC, click here.